Let’s Party Mondays: It’s a Circus! Ahhh…Another weekend…Ugh…Another Monday…Yeah! 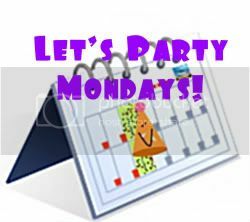 LET’S PARTY MONDAYS! 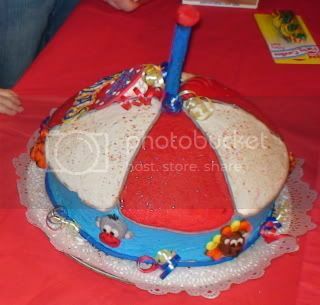 This is one of my favorite party themes. I got quite goofy on this one and it was also one of the most epic battles between Me vs. the Evil Overdoer. (Also, me — but, picture me with little red horns dragging a very long to-do list). 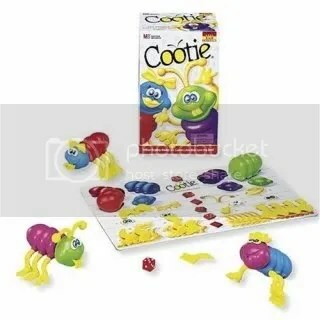 I had played the classic childhood game, Cootie, with the staffers a few weeks before. 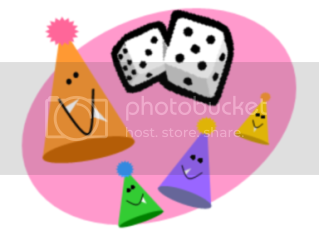 Quick rundown, you roll dice and depending on your roll you earn different parts of the Cootie bug to build your own. In the throwdown between me and the Evil Overdoer, it was a draw. But, as always the only casuality is, once again, ME. When the Evil Overdoer rears her ugly head, I am left feeling very tired and very stressed. Absolutely no fun — so not Party MOMster. And I get the benefit of her great party idea. She told me about a party she went to where they hung donuts from a string and the kids had to race to eat them without using their hands. Donuts, messy eating: we’re in! And because we are always taking it to the next level here at Party MOMster Labs, We will try other food/string options as well. (We’re having soup for lunch today. Tomorrow, PBJ on a string!) Stay tuned!! 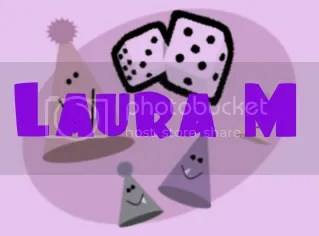 So thank you to Laura for her entry and all of you that were so generous with your ideas. As promised, we will report on them throughout the summer with the help of the staff. The Are You Game? Giveaway was well played! Party on!! MY FIRST GIVEAWAY!! Are you Game? Well, we are closing out our first full week of summer vacation where the staffers are on hand full-time. And I’m outta ideas. So, to help get us through the summer, I am announcing the Are you Game? Giveaway. 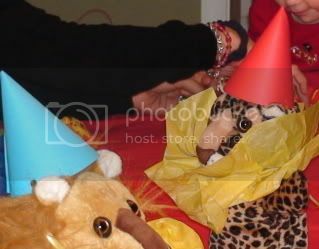 All you have to do is email a party game idea and you will be entered. Any idea — really I’ll take anything. (Sense the desperation) The staff and I will dutifully test these ideas throughout the summer and let you know how it goes. The deadline for entries is midnight June 17th. As you may recall from Ode to Simply Sparkles, I am a big fan of the handmade extravaganza offered by Etsy and could not resist this banner. With the word “whimsy” in the description you can’t go wrong. And by sharing a little “game love” it can be yours. Email me and Let the games begin! Ok, that should help with the 79 days I have left of the summer.